Making music is a magical thing if you think about it. You’re literally combining your physical energy with your emotion and then turning it into harmonious noise. That harmonious noise then travels through the air in sound waves delivering physical energy and emotion to the listener. In fact, music can have a profound physical effect on practically anything that it’s subjected to. Humans, animals, plants, trees, water, and air are all physically affected by music and it doesn’t really take an expert to see that it plays a big role in our overall existence here on earth. Just like we as humans are constantly changing and evolving, music is constantly changing and evolving right along with us. It’s almost like it has been sewn into the fabric of human consciousness and is believed by many cultures to be the language of the soul. So how can you get started on making some music to alter our reality as well? 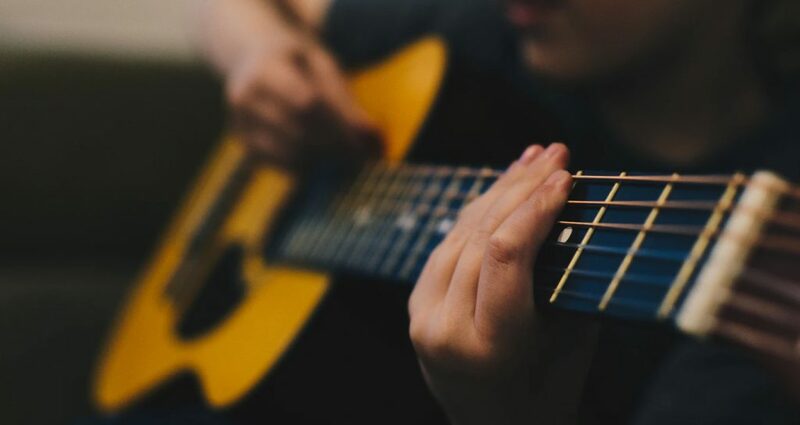 Let’s get into some of our favorite tips we’d like to recommend beginner musicians.